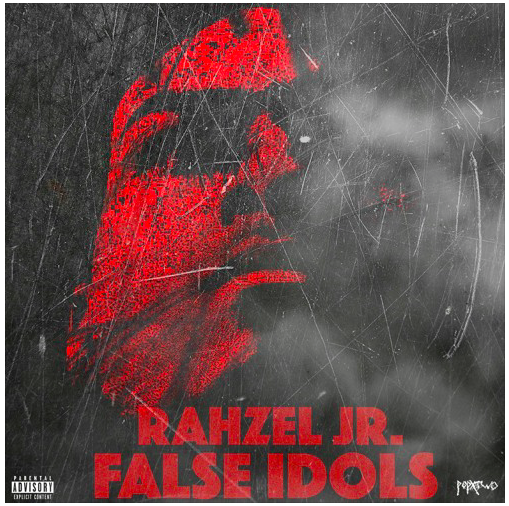 In light of his highly anticipated project, Rahzel Jr. releases "False Idols," produced by The Vamp. This record was recorded on election day, as Rahzel touches on issues within our country, idolization, and our hunger for leadership in these important times in society. Within the record, he highlights that true leadership in within each of us, and not just the entertainers, politicians, celebs and activists that are highly revered.